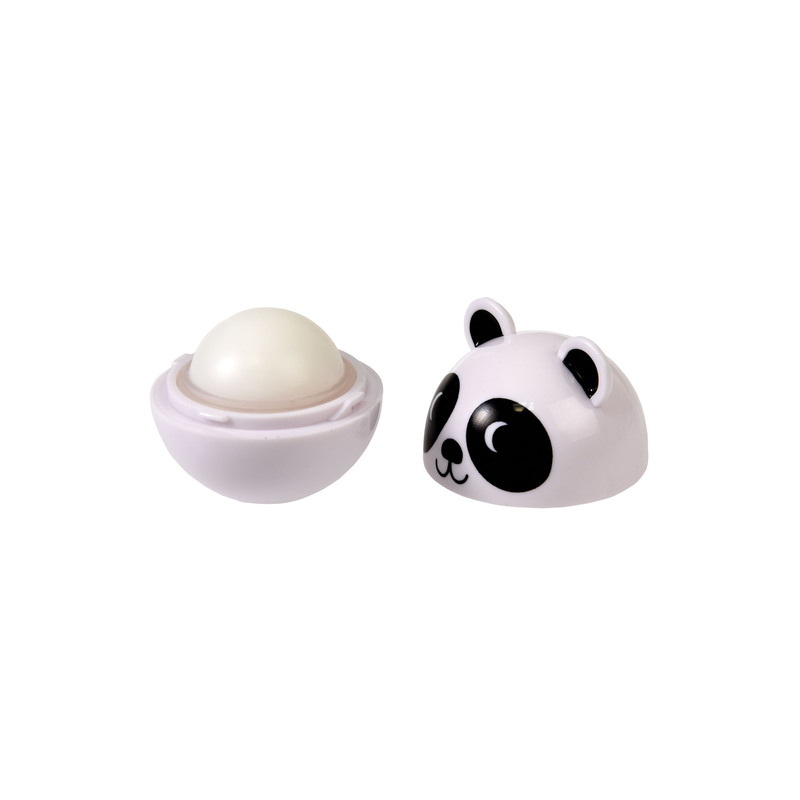 Add some shine to your lips with this super cute panda lip gloss. 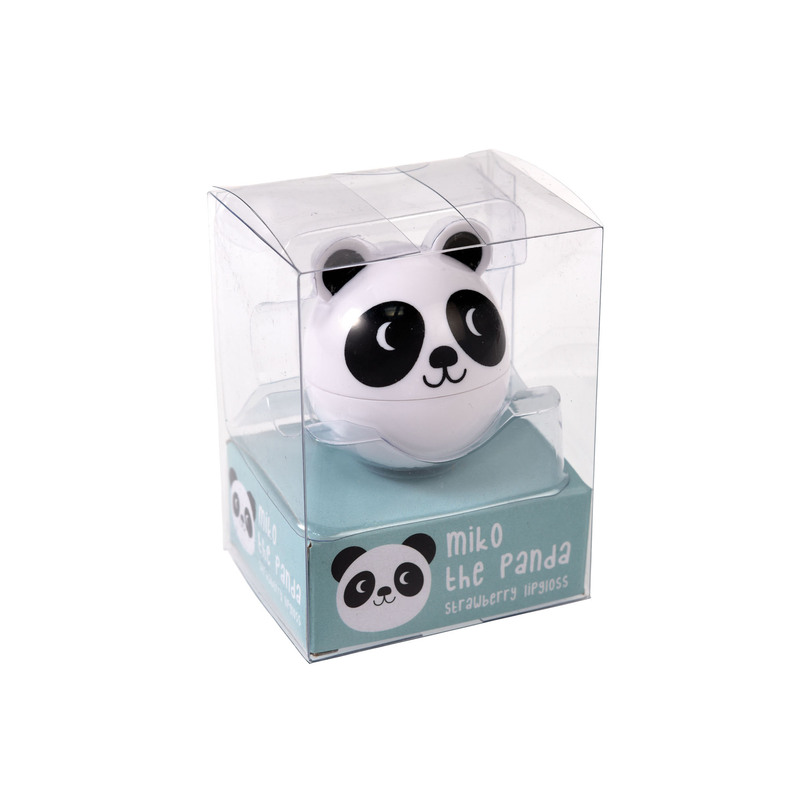 This clear lip gloss is strawberry flavoured also shaped like a panda, this lip gloss is perfect for on the move. Perfect gift for panda lovers!